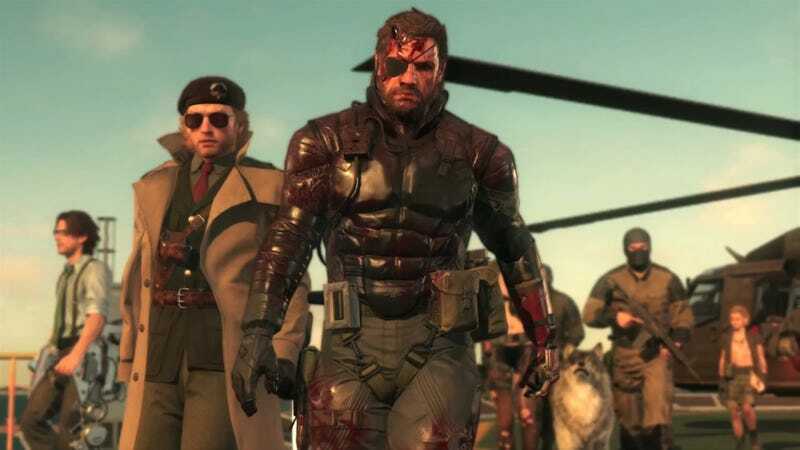 The official Metal Gear Twitter account states that Metal Gear Solid V’s recent nuclear disarmament was a false alarm. Servers were sent false numbers that concluded there were no nukes. Looks like you need to invade a few more FOBs, soldier!